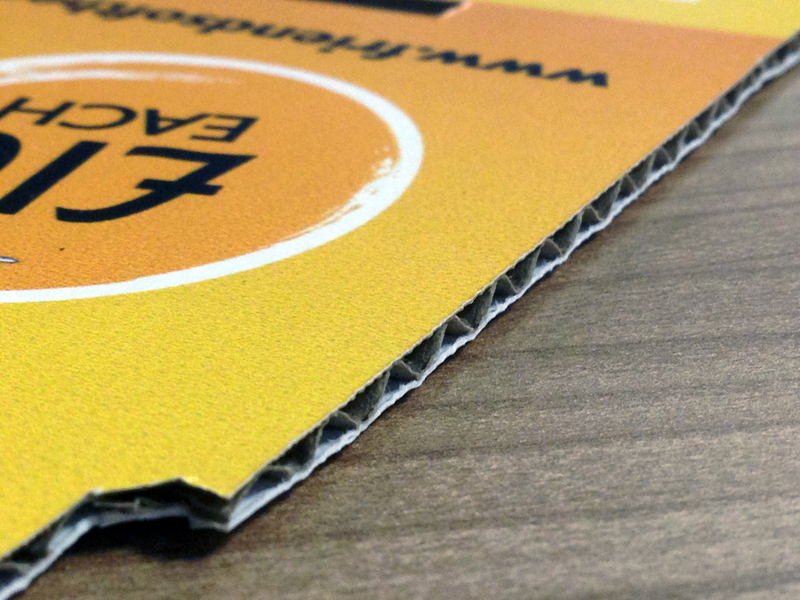 Our in house production never stops! 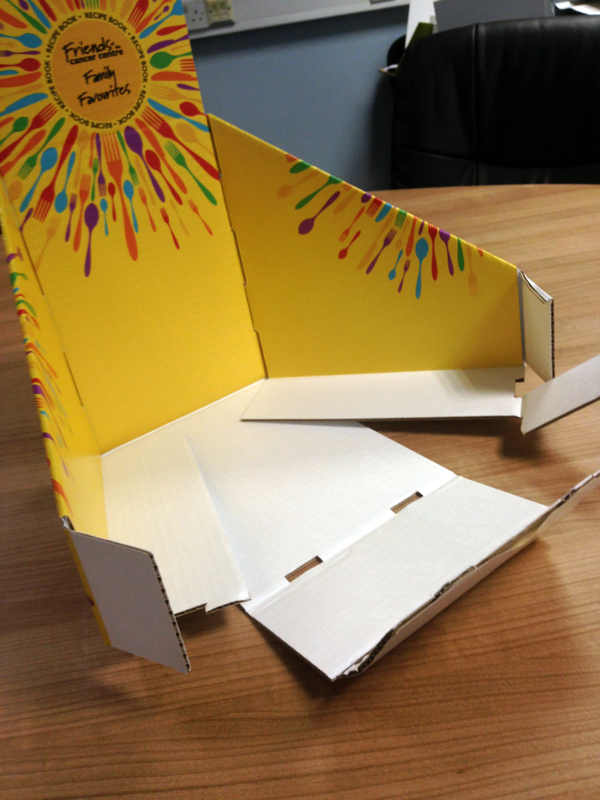 In a new twist in print production, we have expanded our capabilities into the world of small run packaging. 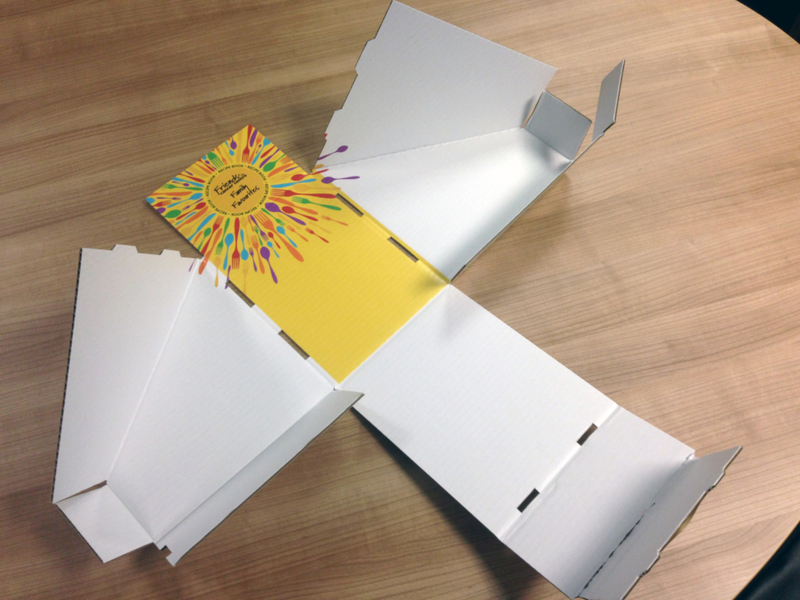 One of our first jobs was the Go Get Print box production in which, some very lucky people received a promotional box highlighting our new Go Get Print service. 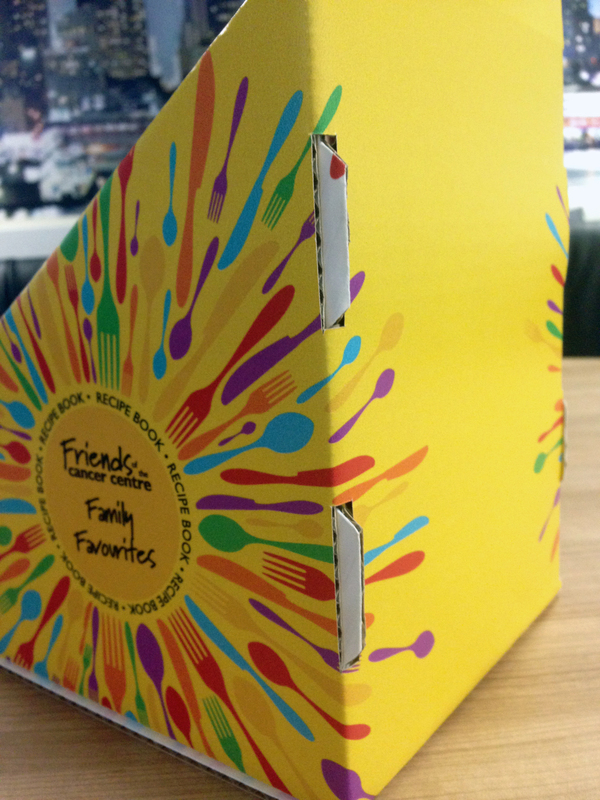 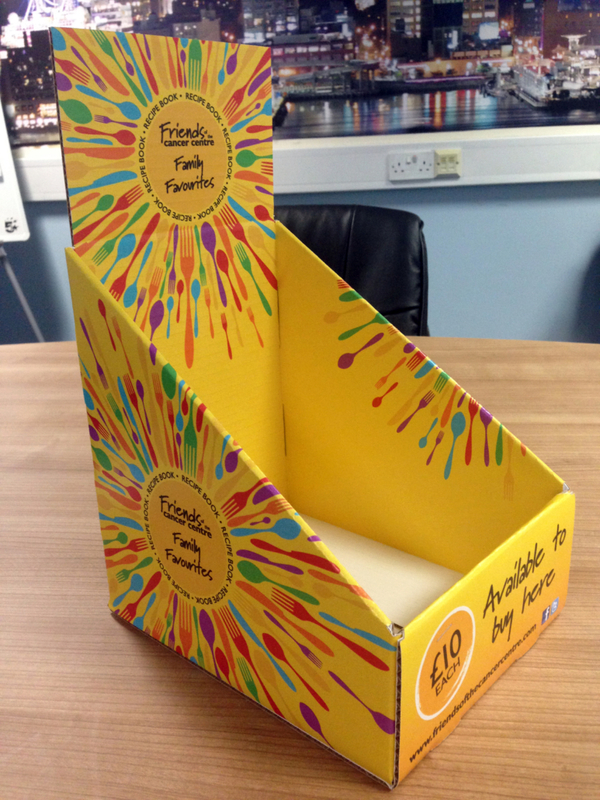 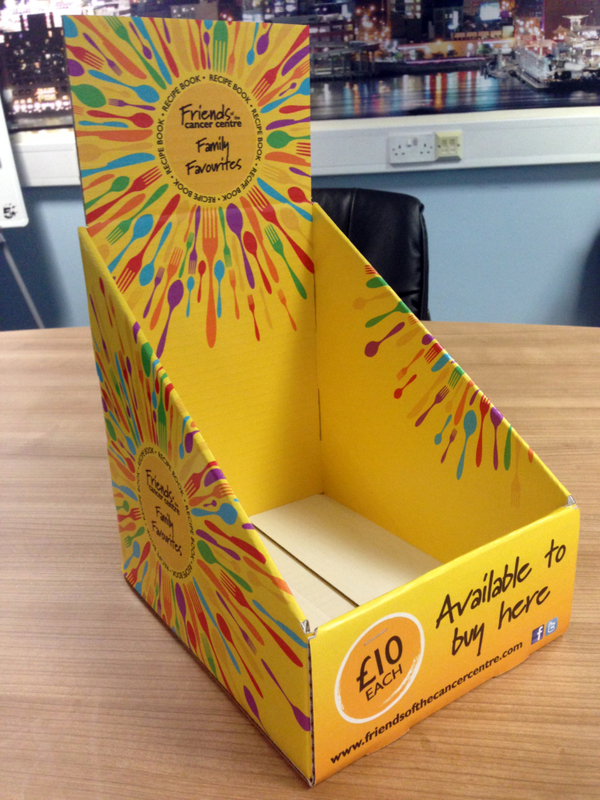 With the success of our campaign and positive feedback received on these boxes, our eyes turned to the next job and produced the Friends of the Cancer Centre Family Favourites recipe book – our selected May’s Job of the Month! 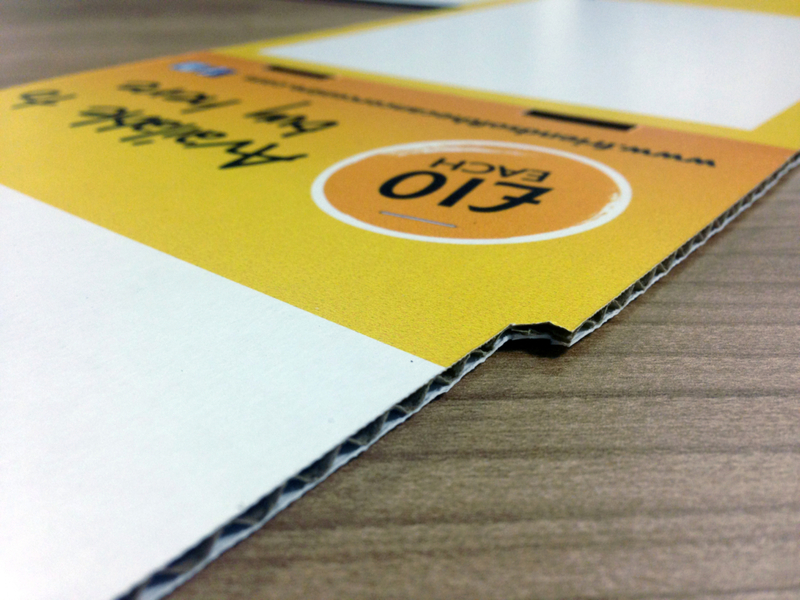 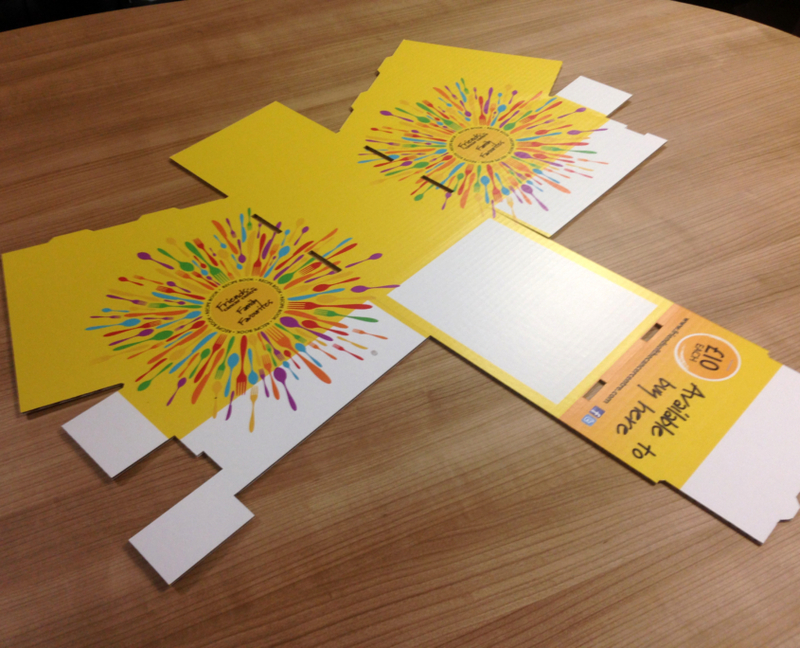 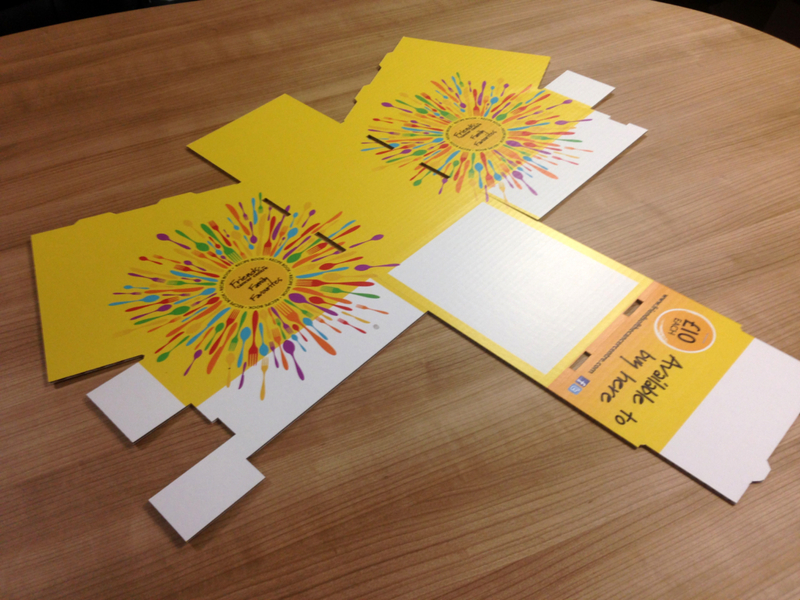 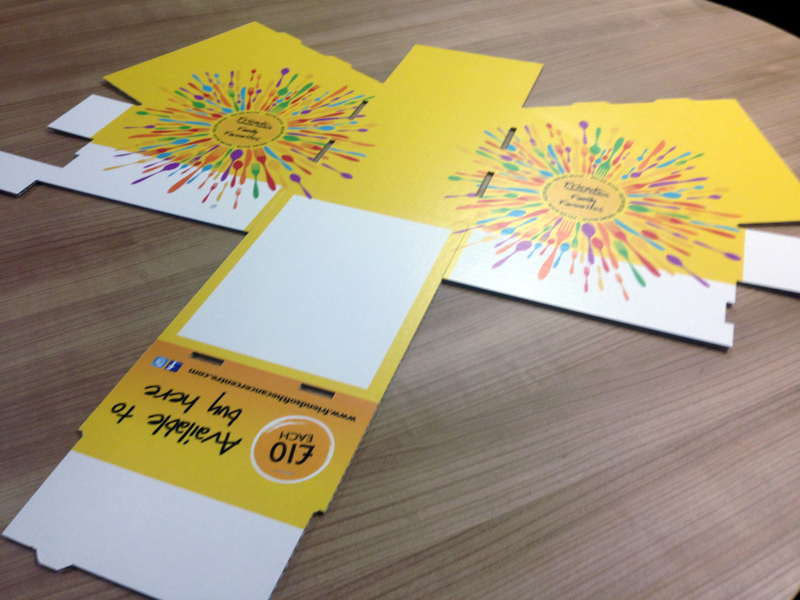 From start to finish, our Design, Print and Display persona, quite literally was put into practice for this great work. 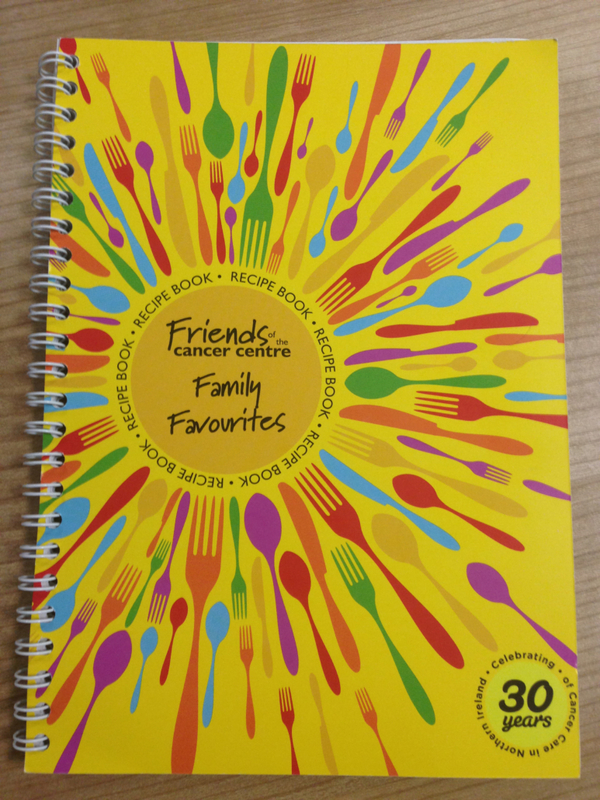 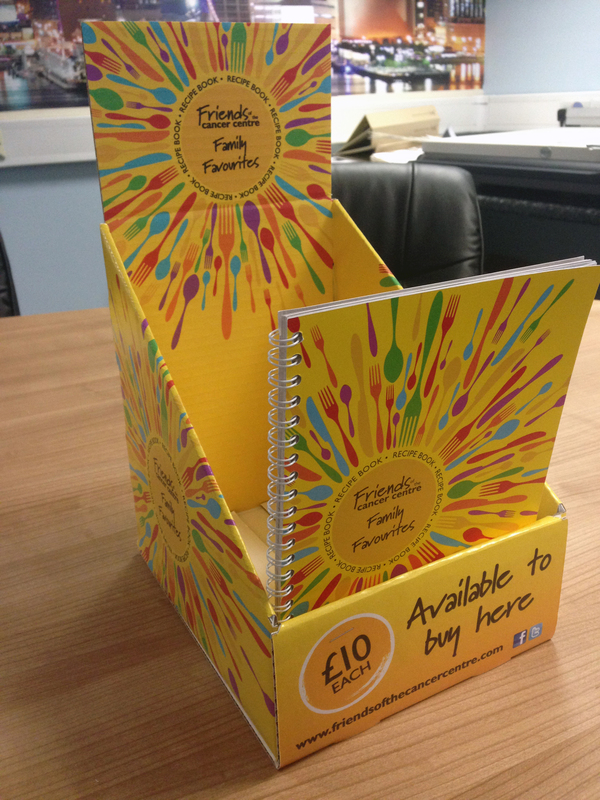 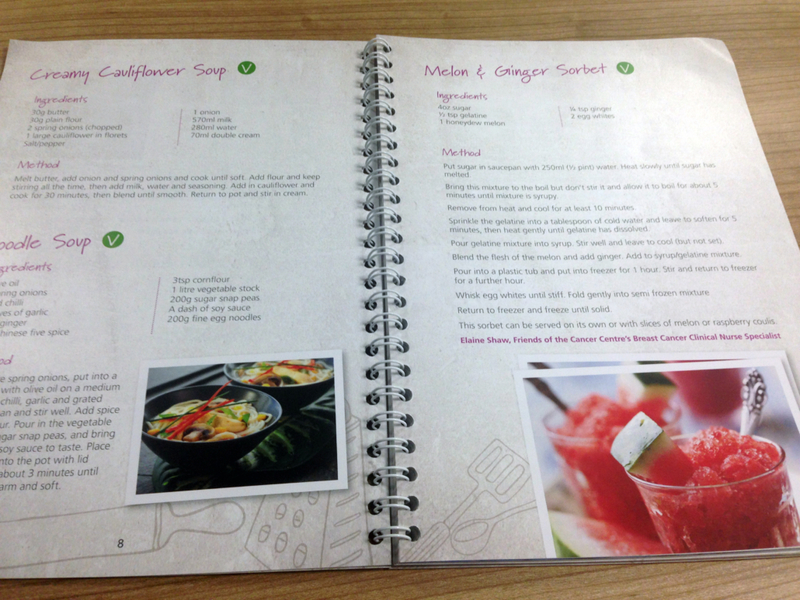 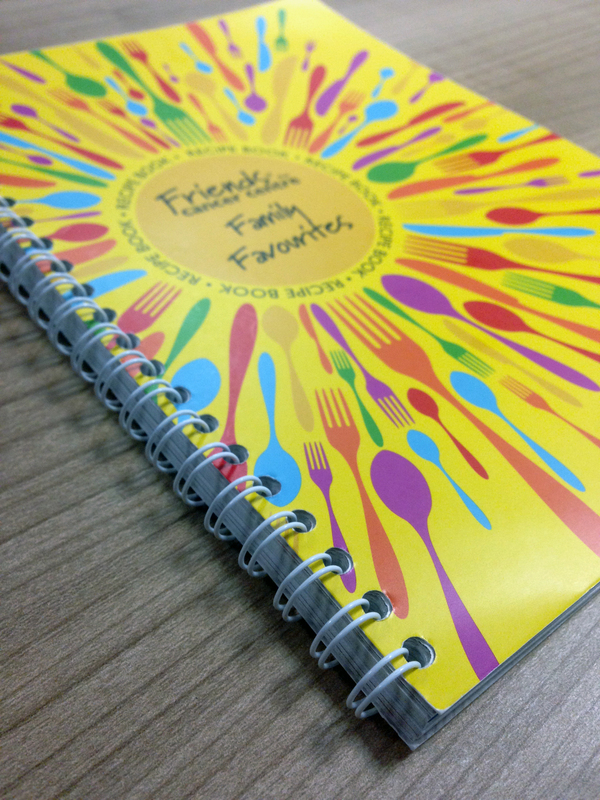 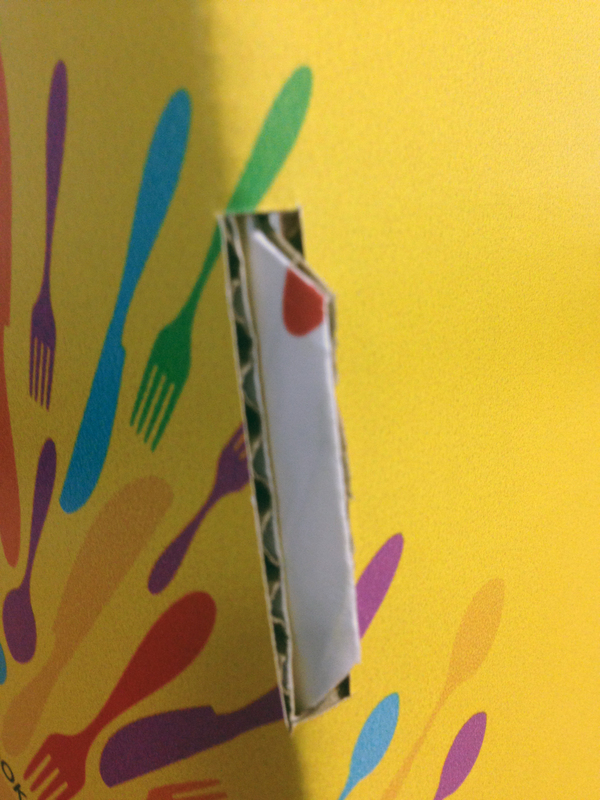 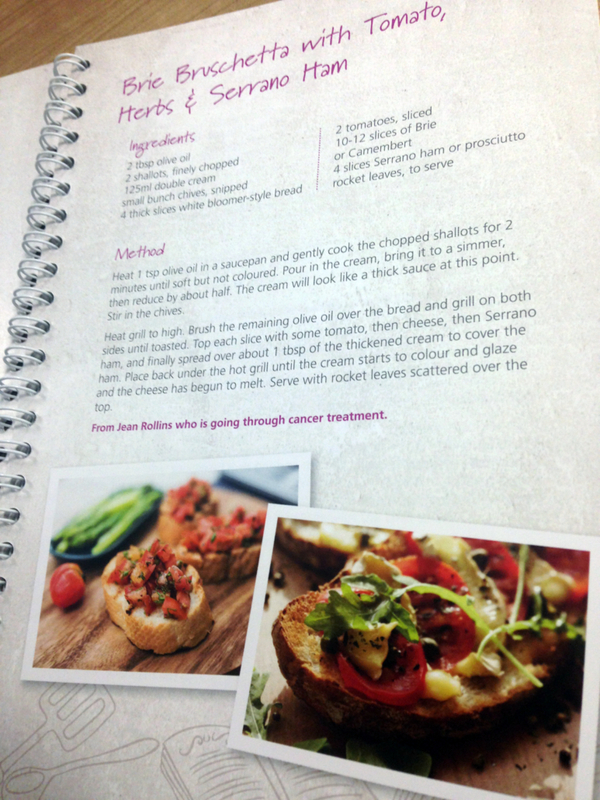 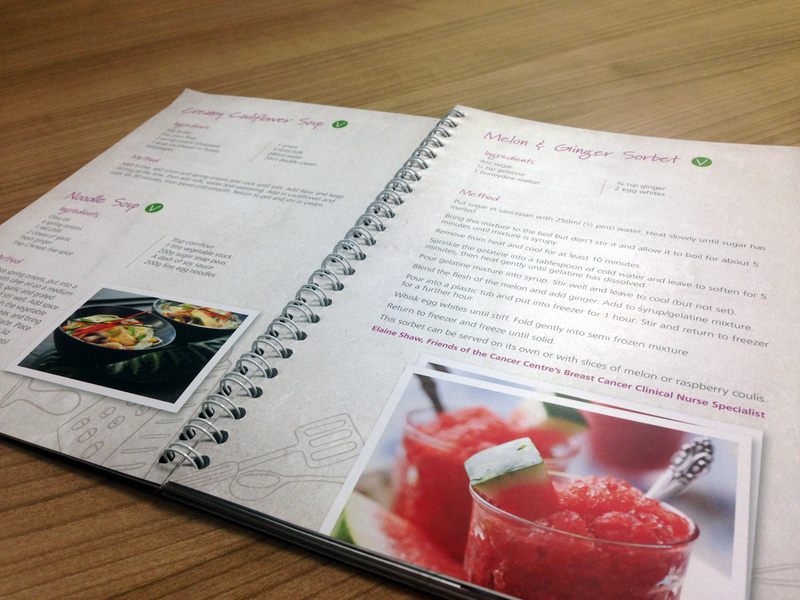 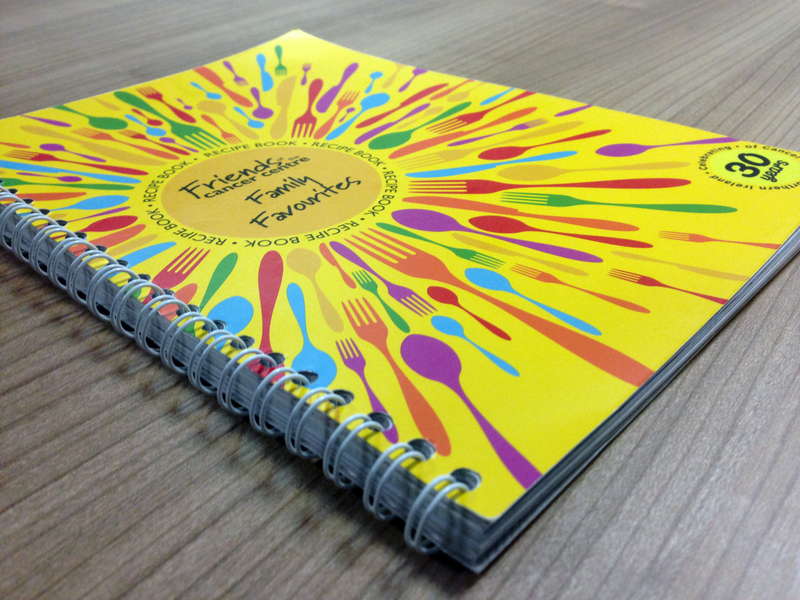 The design of the recipe book from our designers proved a hit and continued throughout the finished product. 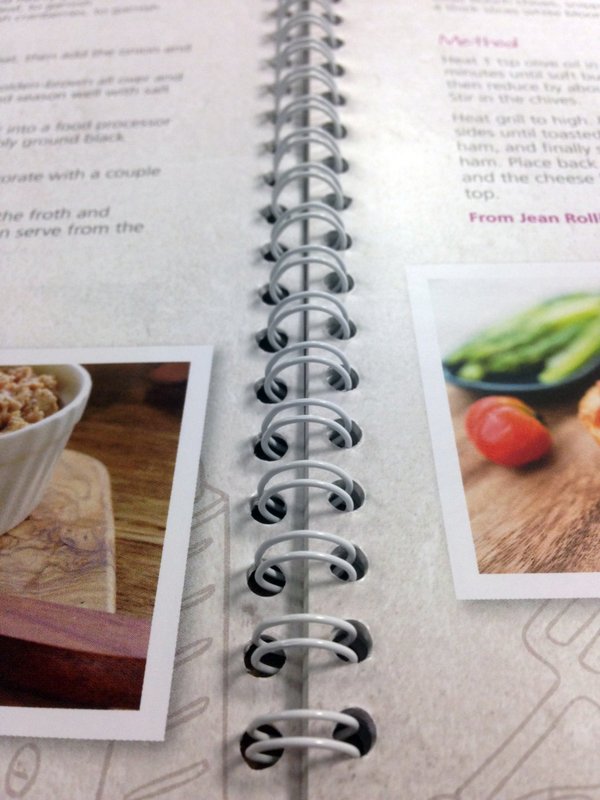 Our new packaging and display solution is the ultimate way to show off the recipe book. 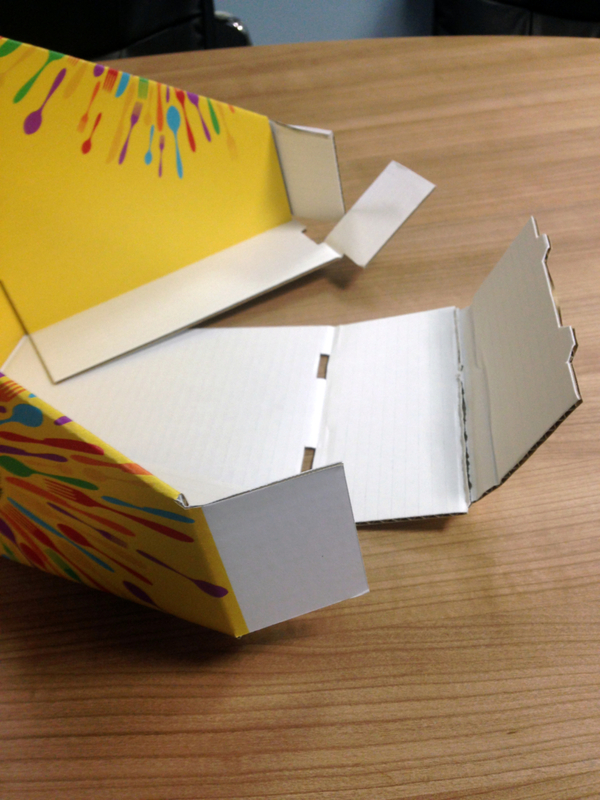 Below is a small demonstration of our Go Get Print Welcome box. 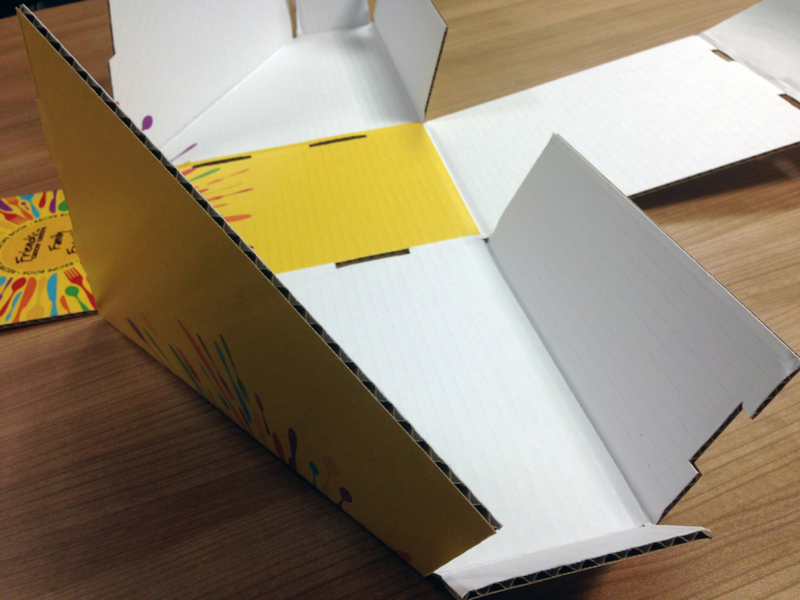 We now have the facility to virtualise your packaging requirements with a pre production 3D PDF, complete with the artwork of your product.